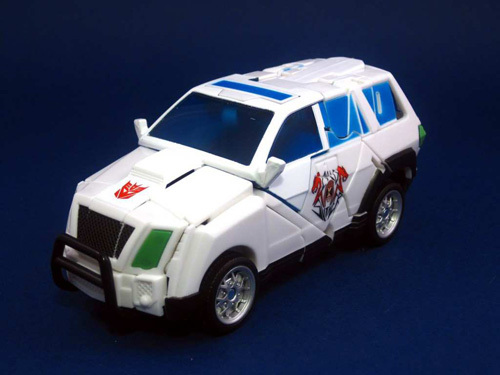 Here is something new on Transformers Prime toy line. 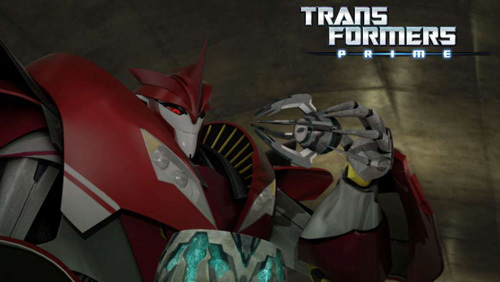 Its Cyberverse figures from the Transformers Prime. Thanks to HK-TF website, we have something to look forward to this year. 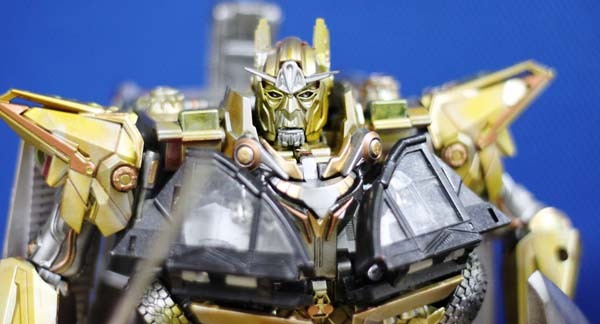 No information on when will this figure will be release but expect this to come out before or after Season 2 of Transformers Prime episode broadcast. 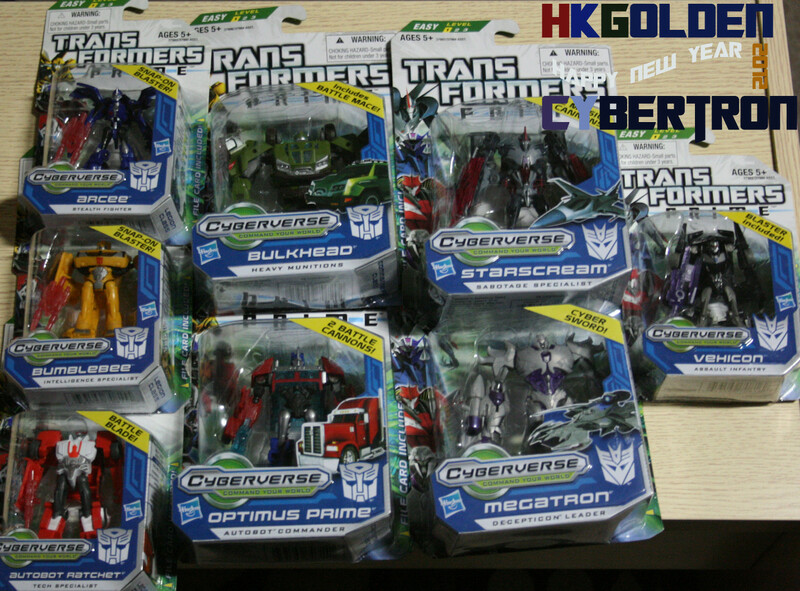 Check out the images below of Transformers Prime Cyberverse Toys in Commander Class – Optimus Prime, Bulkhead, Megatron, Starscream and Legion Class – Arcee, Bumblebee Ratchet and Vehicon.